There is no shortage of supply chain management solutions for the food service industry, but it should be known that not all of them are created equal. As the industry grows more fast-paced and data-driven, restaurant managers and central commissaries alike need to find an agile platform that will help them quickly adapt to changing market conditions. "Many businesses are adopting SaaS solutions. " One of the key considerations that must be made when choosing one solution over another is the Total Cost of Ownership. Businesses that adopt traditional software models have a very high TCO on their investment. These costs can include implementation of hardware, network, upgrades routine maintenance and human capital costs. SaaS, on the other hand, comes with a comparatively low TCO because the upfront investment is so low. Once a business signs up, it pays a monthly subscription fee that wraps all of the costs mentioned above into one payment. Because an SaaS platform is already installed and configured, businesses can get started using it almost immediately. Once their accounts are provisioned, they can begin accessing their workflows right away, eliminating the downtime that would occur during the implementation of traditional software models. 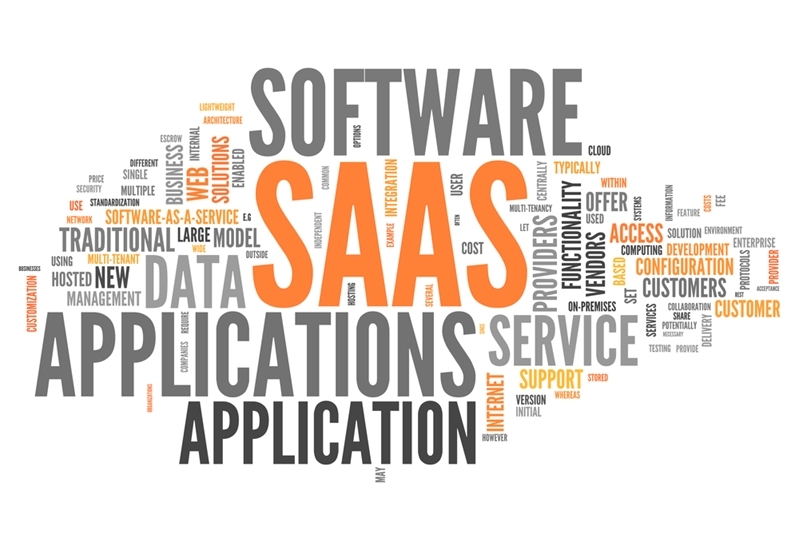 SaaS platforms have many distinct advantages over traditional software models. One of the most inconvenient aspects of traditional on-premise software is that it often comes in a one-size-fits-all package. SaaS platforms are both scalable and elastic. If users need more space, they can easily increase their subscription and get more capacity per month. Likewise, if their operations shrink, they can just as easily scale down and pay less. For businesses with existing supply chain management software, or even just reams of Excel spreadsheets, making the switch to an SaaS platform is convenient and quick. A good solution will allow the user to import his or her existing data right away. SaaS platforms are hosted on cloud servers, which means anyone with an Internet connection can access them from anywhere. Employees can upload data through their tablets or laptops, and decision makers can get a real-time look at the entire supply network, bringing agility to critical business activities.